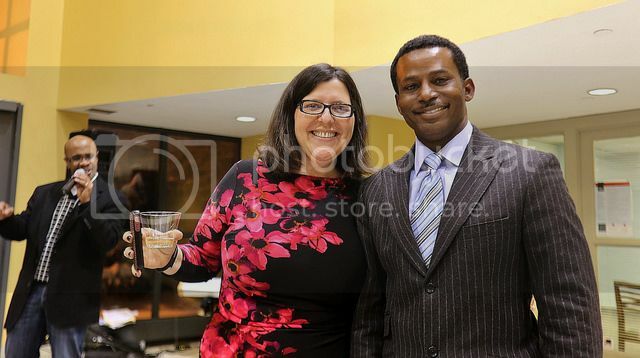 CMSI advisory board member celebrate at CMSI's launch. 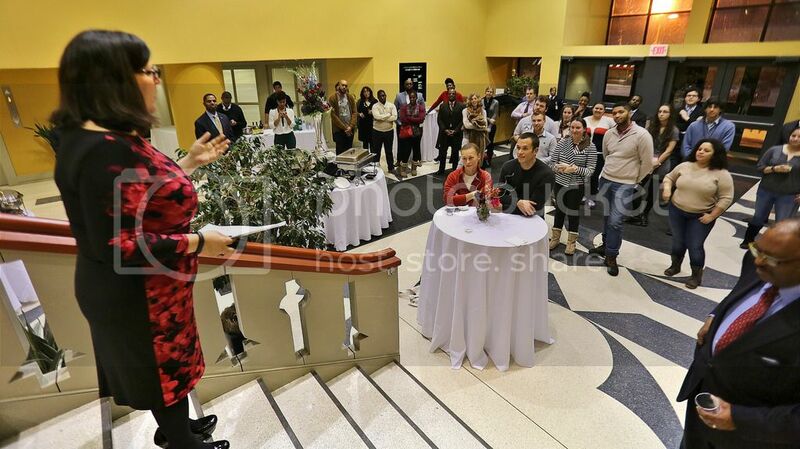 PHILADELPHIA, PA – This week marked a new era in higher education for HBCUs and Minority-Serving Institutions (MSIs). 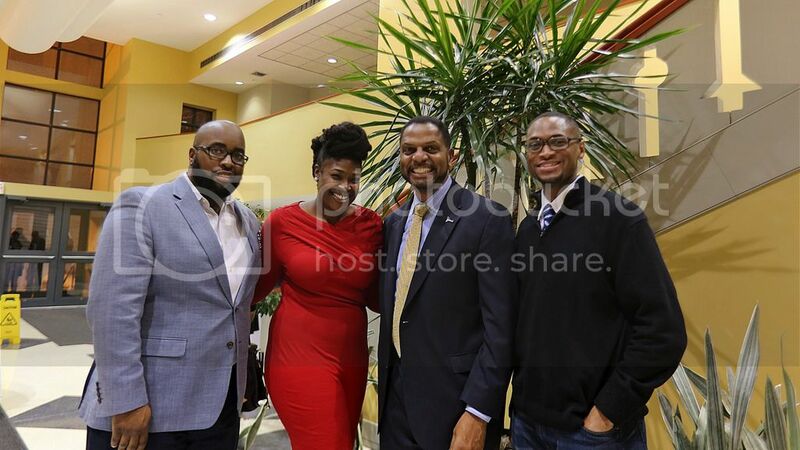 On Tuesday, January 21st, the University of Pennsylvania’s Graduate School of Education (GSE) officially launched the Center for Minority Serving Institutions (CMSI), a first-of-its-kind center focused on furthering higher education for underrepresented populations. CMSI will bring together researchers and practitioners from Historically Black Colleges and Universities; Tribal Colleges and Universities; Hispanic-Serving Institutions; and Asian American and Native American Pacific Islander-Serving Institutions. It will serve as a central hub for research, data, best practices, emerging innovations, and ideas surrounding Minority-Serving Institutions (MSIs). Among its goals include elevating the educational contributions of Minority-Serving Institutions; ensuring that they are a part of national conversations; bringing awareness to the vital role MSIs play in the nation’s economic development; increasing the rigorous scholarship of MSIs; connecting MSI academic and administrative leadership to promote reform initiatives; and bolstering efforts to close educational achievement gaps among disadvantaged communities. The center is the brainchild of Dr. Marybeth Gasman, a historian and higher education professor at the University of Pennsylvania Graduate School of Education and preeminent authority on the history of American higher education, historically black colleges and universities, minority serving institutions, African American leadership, and fundraising and philanthropy. Upcoming projects include a state policy report on Historically Black Colleges & Universities (HBCU) in Louisiana, Mississippi, North Carolina, and Alabama; policy reports on Texas and California and their growing MSI populations; an investigation of HBCUs as leaders and teachers in STEM education; a research effort aimed at understanding doctoral pipelines for Latinos; research on MSIs as Community Colleges vs. Community Colleges as MSIs; and the development of a media toolkit for MSIs. Additionally, the CMSI will begin taking applications for its new Fellows program, which will award $5,000 to selected scholars to stimulate research about MSIs. To date, the center has received 2.5 million in funding from The Leona M. and Harry B. Helmsley Charitable Trust, The Kresge Foundation, The Andrew W. Mellon Foundation, Educational Testing Service, The Penn Provost's Office, and the Penn’s Excellence Through Diversity Fund. 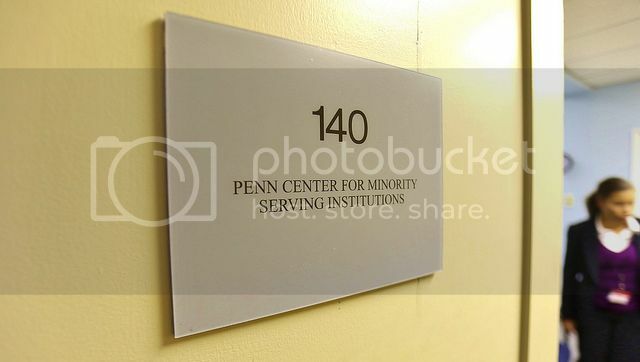 To learn more about the Center for Minority Serving Institutions, visit the website at www2.gse.upenn.edu/cmsi/.